February | 2014 | Welcome to the world of NECCO! 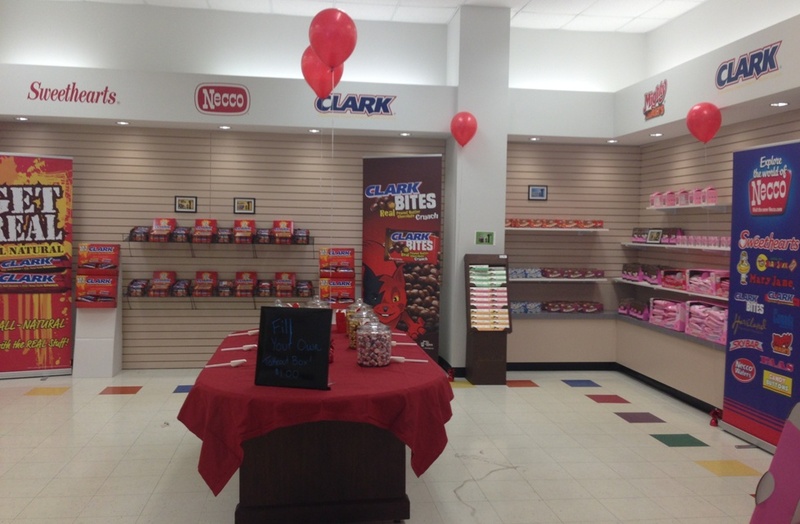 We’re excited to announce a special Valentine’s Day opening of our Candy Store at our World Headquarters! 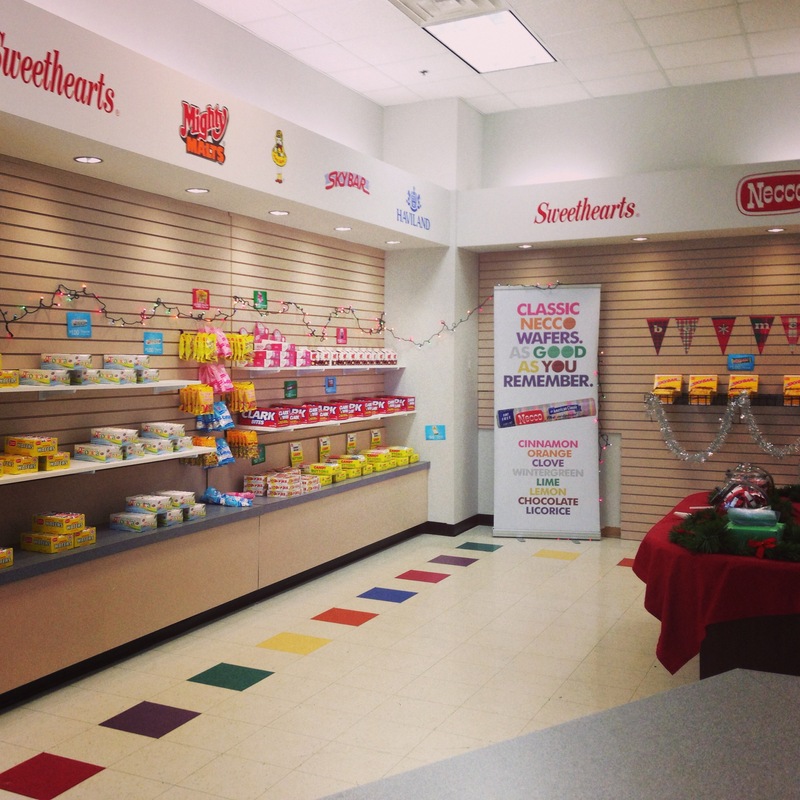 We will be selling some of our holiday favorites such as Sweethearts, Haviland Thin Mints, and Dark Chocolate Nonpareils in addition to our favorite classics like NECCO Wafers, Mary Janes, Sky Bars and Clark Bars! Categories: Events, Valentine's Day | Tags: Banana Splits, Boston, candy, candy buttons, candy store, chocolate, Clark Bar, conversation hearts, events, family, gifts, Haviland, holidays, love, Mary Janes, NECCO, necco wafers, new england confectionery company, nonpareils, Sky Bar, Sky Bars, Slap Stix, Squirrel Nut Zippers, Sweethearts, sweets, Thin Mints, Tropical NECCO Wafers, Valentine, Valentine's Day | Permalink.